The OHTN recognizes the important contribution of people living with and affected by HIV and adheres to the Greater/Meaningful involvement of people with HIV/AIDS (GIPA/MIPA) principles. 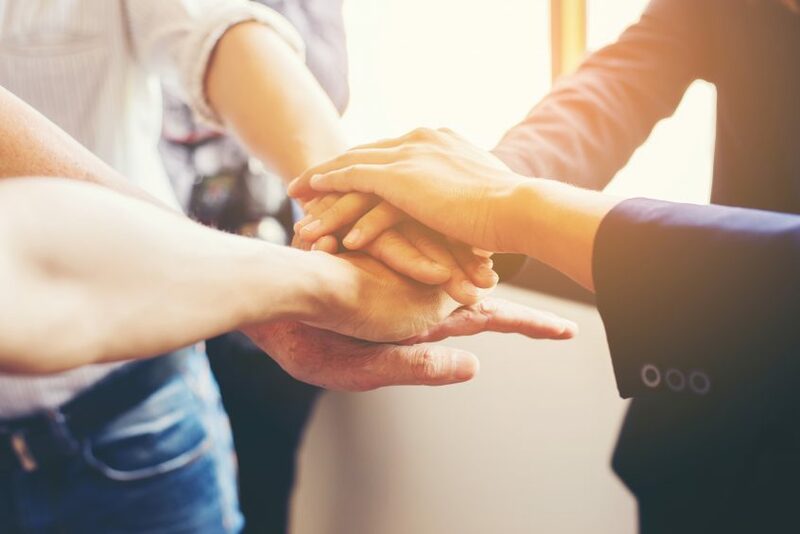 Respect and non-judgment are central tenets of our approach to working with Peer Research Associates (PRAs) and are critical to our continued success. We are committed to an environment of diversity, inclusiveness and non-discrimination. We live our values internally with our colleagues and externally with our stakeholders. engaging in a national discussion on PRA honoraria and other forms of remuneration and rewards in the context of current employment and disability legislation. In addition, periodic face-to-face meetings are held with PRAs to work through research-related challenges, solicit feedback and update them on study progress. We also offer site-visit supports, and host a number of events and gatherings to conduct multi-study training sessions and to celebrate project landmarks.